Photo taken during the presscon of Pilipinas Shell about the Global Driving Experiment results at White Space Manila. Hunger pangs are common for most of us, especially after toiling all day over a computer stuck behind a desk job. That moment when your stomach suddenly feels hollow and starts to gurgle tends to strike right when you’re in middle of the infamous Manila traffic on the way home. And when we’re hungry and craving, we do things we don’t normally and rationally do – like getting ‘hangry,’ for example. Considering the amount of time we spend on the road, it’s not too farfetched to say driving hungry is one of the reasons why we experience terrible and exhausting trips. 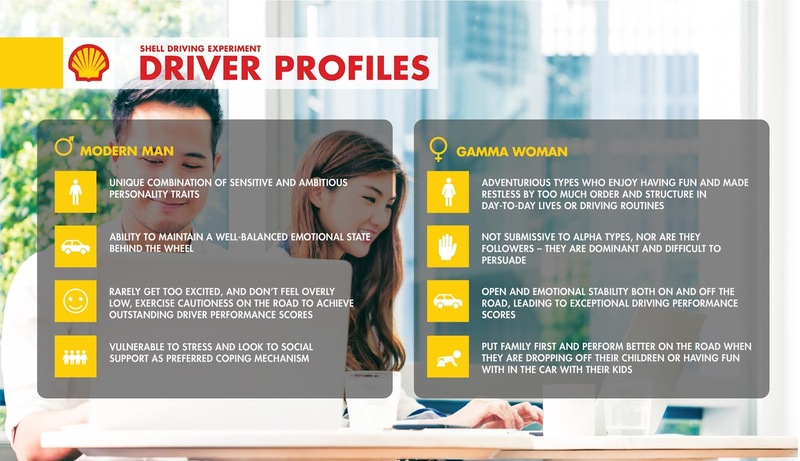 This is one of the things that Shell found out in the Shell Driving Experiment, a groundbreaking worldwide study that uses cutting-edge emotional intelligence technology, ChatBots, mobile apps, and weather and traffic information to uncover drivers’ food and drink preferences and driving performance during everyday rides. Shell worked with experts from Goldsmiths, University of London, to monitor the data points from over 2,000 participants worldwide in order to measure the driver performance score of each country and learn about the different factors that affect their performance. 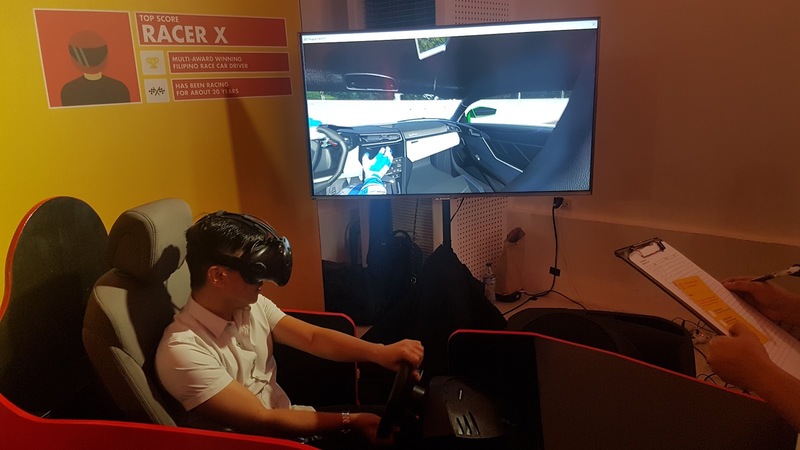 The results of the study were revealed during the ‘What Drives You’ launch event on February 27, which featured interactive installations and a panel of specialists discussing the research findings. The panelists included Cleary Ahern, a Doctoral Researcher from Goldsmiths, University of London. Ahern was then joined by other panelists composed of subject matter experts including motoring enthusiast and actor Jericho Rosales, champion racer Michele Bumgarner, and health and diet guru Nadine Tengco. Hunger drops driving performance and concentration. 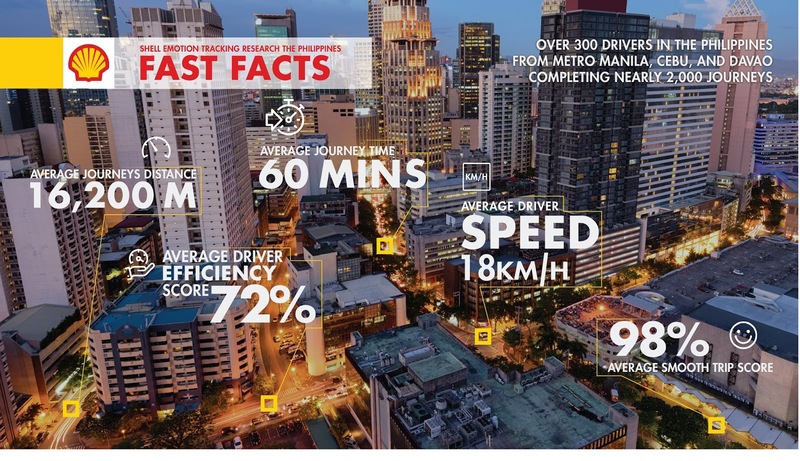 After Philippine participants across three key areas – Metro Manila, Cebu, and Davao – logged in more than 1,700 journeys and 26,592 responses to the ChatBot about their physiological state of hunger, the Shell Driving Experiment uncovered several interesting findings about Filipino drivers. The experiment showed that feeling hungry or thirsty can impact your driving performance, showing that drivers who crave food or hydration don’t perform as well on the road. This decreases the smoothness of a driver’s journey, negatively correlating to a smoother trip score. Of course, the type and the amount of food that one consumes play an important role on one’s daily energy levels. In fact, did you know that turkey actually makes you sleepy? “Food rich in Omega-3 can enhance mood, relieve stress, and increase alertness. But many other nutrients and flavors are associated with increased wakefulness and alertness such as nuts, citruses, and dark chocolates. More than that, staying hydrated is important.” Tengco said. The other factors that come into play. Family has always played a big part in the lives of Filipinos, and this was also apparent in the Shell Driving Experiment. Evidence linking the presence of children and additional passengers in the car to better driving performance was consistent throughout the study. The Shell Driving Experiment also confirmed that stress is a constant emotion felt by Filipinos on the road. Destination is also another factor, with findings showing that drivers who are on their way to work are more stressed than those who are on the road for other purposes. The study even busted the myth that driving performance is dictated by gender. The biggest indicator of how well a person performs behind the wheel is, in fact, their personality type – which was revealed as the two personality archetypes of the Modern Man and the Gamma Woman. Giving importance to every ride. 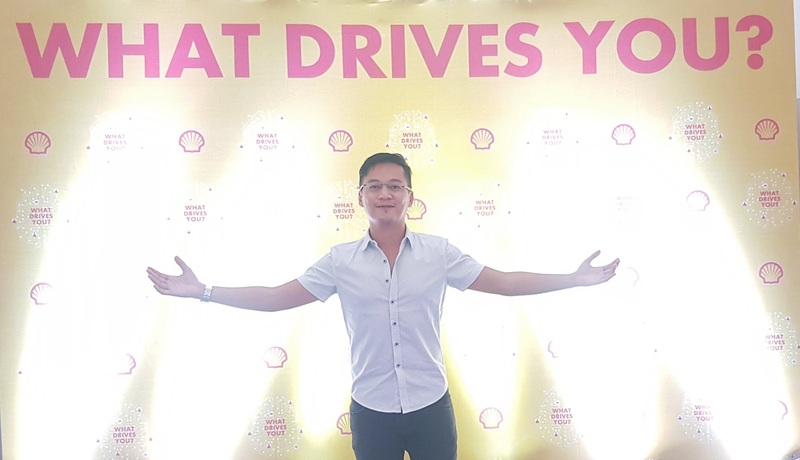 For over a hundred years, Pilipinas Shell has gone the extra mile for Filipino motorists – from taking care of their vehicles with the help of Shell quality fuels and services, to fueling drivers with delicious and convenient meals and beverages at Shell Select and Deli2Go. Shell’s constant pursuit of excellence for the sake of their customers continues through the Shell Driving Experiment. Trying out this VR driving race course. By providing quality fuel products and services to motorists around the world, Shell gained its foothold as a global leader in power and energy. It pioneers next generation technology in developing new sources for a reliable energy mix, producing smarter products as well as promoting smarter use. Shell strives to build smarter infrastructure and provide energy efficient engineering solutions that promote clean and efficient transport and sustainable mobility. 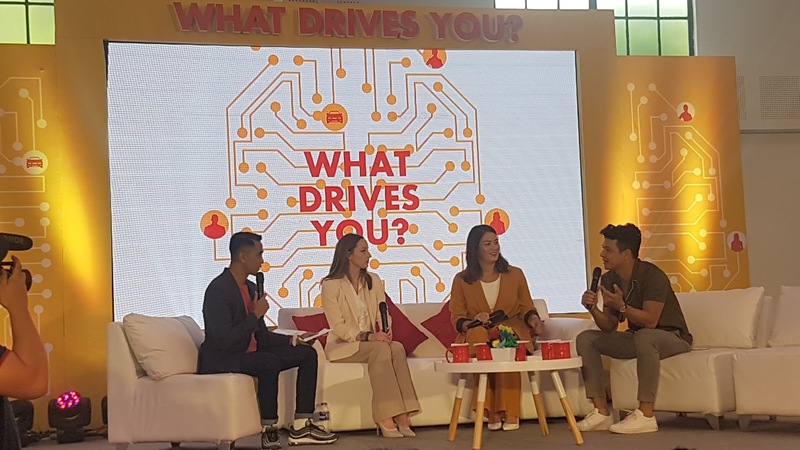 Through finding out and understanding how Filipinos feel and what really matters most for Filipinos, Shell continues its mission to allow men and women to go well on the road, wherever they want to go.